Our Reading Group meets on the last Wednesday of each month to discuss a different novel from around the globe, charting waters new and exciting. We intend to introduce you to some of our favourite foreign or translated authors – writers who might not get as much attention alongside their British fellows, but should definitely not be missed! 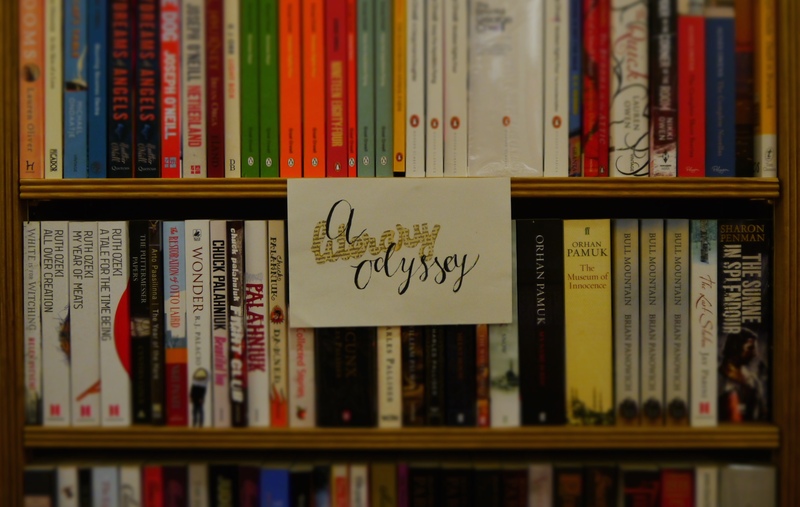 So do join our voyage upon the high-seas of literature; to Europe, Africa, Asia, and beyond! 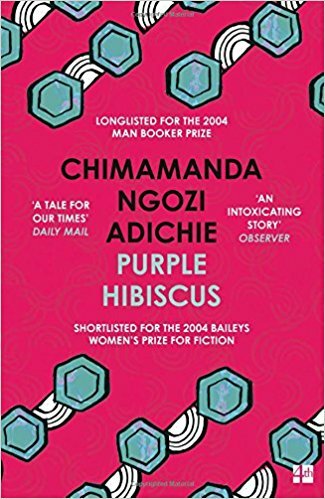 This month we will be reading Purple Hibiscus, by Chimamanda Ngozi Adichie, a powerful exploration of life in postcolonial Nigeria. Adichie has become one of the foremost voices in contemporary fiction, and this debut novel is now considered a modern classic.